Wow! 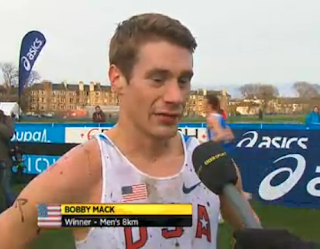 Impressive finish for Bobby! Congratulations Bobby!